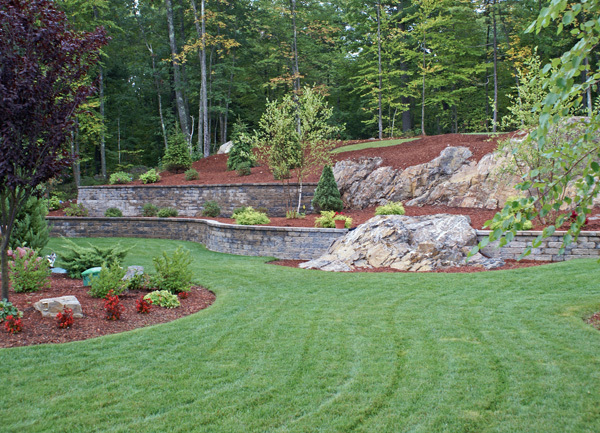 Landscape Specialists has been involved with many different types of landscape projects. The company has been successful with newly constructed home projects, replacing retaining walls or patios, addressing grading issues and irrigation installation, and many more. Landscape Specialists is well equipped and experienced. If there are questions regarding the scope of your project and our services, contact us.